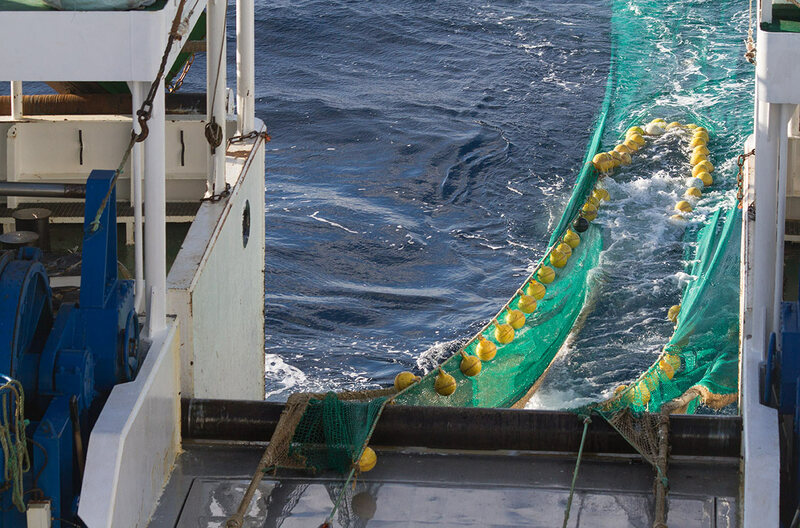 Incidental catch, or bycatch, in commercial trawl and longline fisheries is largely considered to be the most important threat facing sea turtles and many species of seabird. Conservation of these highly migratory species with slow reproductive performance requires concerted, multi-lateral effort. Understanding where, when and how bycatch is crucial. In addition, effective laws and regulations and permits are needed. Our focus is on demersal trawl and longline fishing operations at regional and local levels.